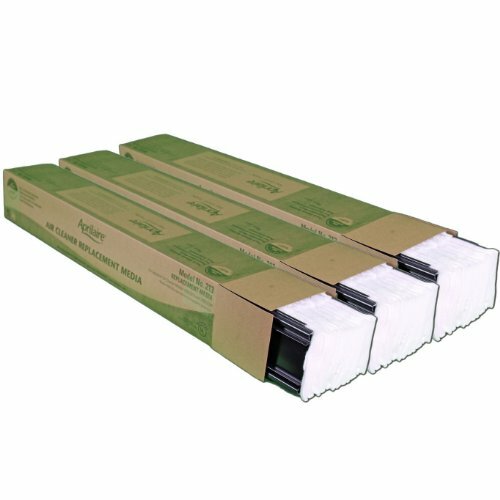 Product prices and availability are accurate as of 2019-04-25 17:16:26 EDT and are subject to change. Any price and availability information displayed on http://www.amazon.com/ at the time of purchase will apply to the purchase of this product. 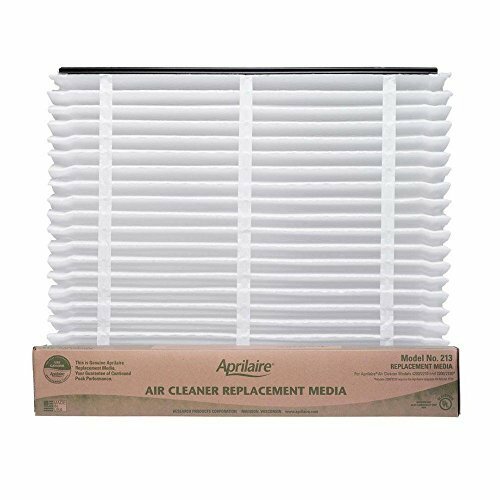 Aprilaire Air Cleaner Media 213 filter fits Model 4200, 2210 MERV 13 filter. 3 Pack Special!